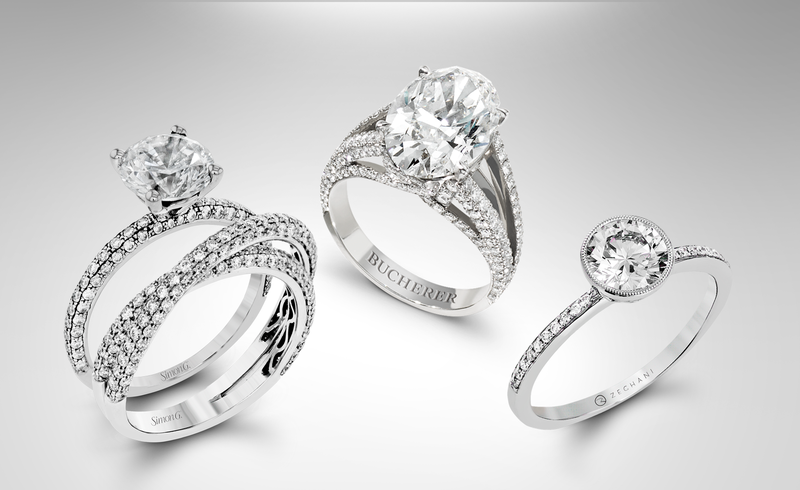 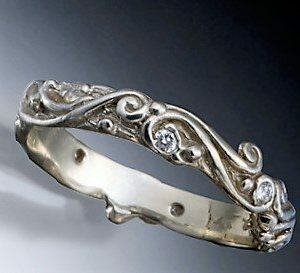 Unique wedding ring designs, inspired by nature, sparkle with beautiful diamonds or gemstones and enchant brides, grooms and partners. 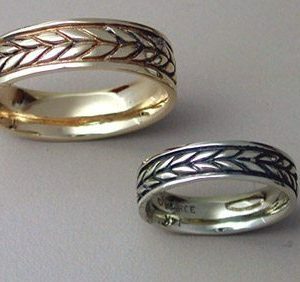 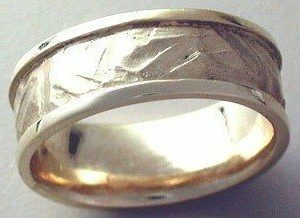 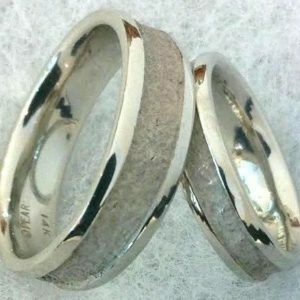 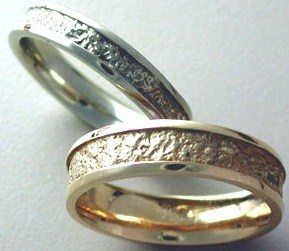 Unique wedding rings and matching wedding band sets for bride and groom are perfectly crafted in gold and other precious metals. 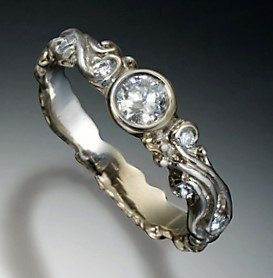 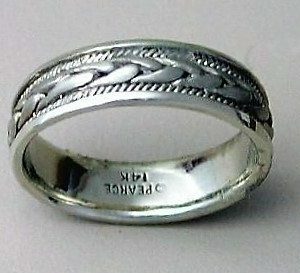 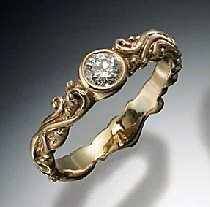 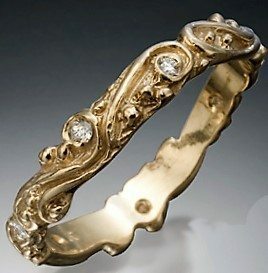 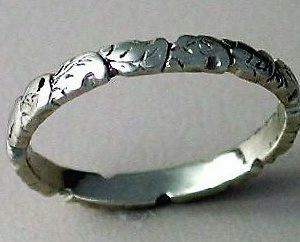 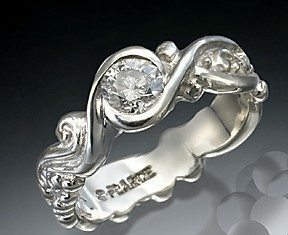 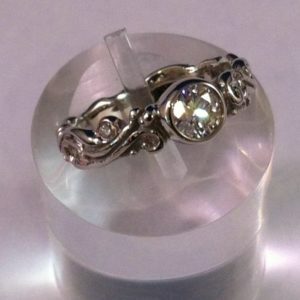 These organic rings are nicely affordable, the “go to” wedding and engagement rings for unique, natural beauty.